Sophomore Brendan “Bookie” Radley-Hiles is a 5’10” 175 pound defensive back who is generating a lot of noise nationally. On Thursday BYU was the 15th school to offer him a scholarship to play football (Class of 2018). Radley-Hiles grew up in Inglewood, California where in middle school he was the 2013 California Player of the Year. He transferred to Bishop Gorman (Las Vegas, Nevada) for high school and was part of a state and national champion team as a sophomore last season. He had 14 solo tackles, four pass deflections, one forced fumble, and one interception returned 28 yards for a touchdown. He also had four receptions at slot receiver for 106 yards (26.5 ave) and two touchdowns. Radley-Hiles posted an impressive 105.57 SPARQ socre at The Opening Regional in Los Angeles this February (26th out of 320+ participants). He announced in February that he would be transferring back home to California and will continue his prep career at Calabasas High School. Radley-Hiles is rated 4-stars by Rivals, but is not yet rated by Scout or ESPN. He currently holds scholarship offers from Arizona, Arizona State, BYU, Florida, Michigan, Michigan State, Nebraska, North Carolina, Ohio State, Penn State, San Diego State, Tennessee, UCLA, Utah, and Washington State. He is also being recruited by Alabama, Clemson, LSU, Oregon, and USC. Class: 2018 HT/WT: 5’10”, 175 lbs. Profiles: MaxPreps, HUDL Bench/Squat: 225/325 lbs. Brendan Radley-Hiles is a recruit for the BYU Class of 2018. 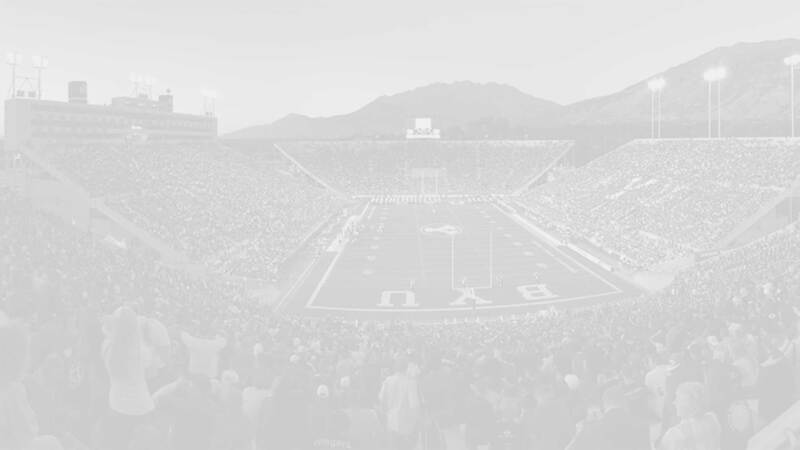 For a comprehensive list of all of BYU’s c/o ’18 recruits and commitments click here. If you have any additional information or insight about this recruit, please include it in the comment section below.